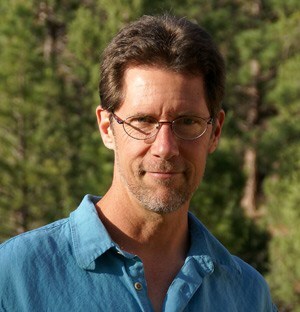 Michael Kauffmann is the author of Conifer Country: A Natural History and Hiking Guide to 35 Conifers of the Klamath Mountain Region. 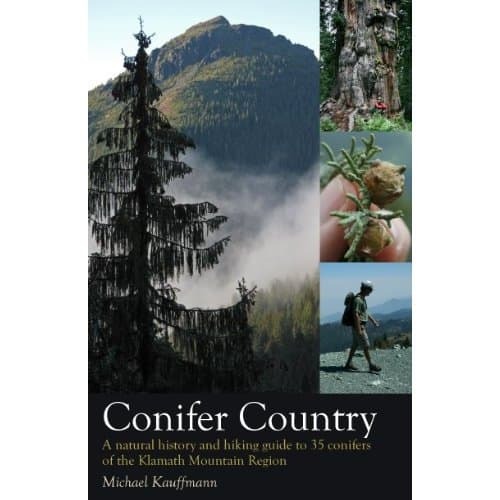 I’ve been very impressed and very informed by Michael’s Conifer Country blog, and he has written an excellent book. What’s your background in botany? Honestly, when this project began I had virtually no background beyond a few introductory courses I took for my biology degree at Virginia Tech. After college I began teaching outdoor education in Tulare County and this piqued my initial botanical interests as I learned about oak woodlands and chaparral with kids while spending my weekends searching out giant sequoia groves. I also began to hike and backpack often and became interested in the plants and animals I was seeing along the trail. This, too, encouraged the natural history learning process. I soon picked hikes across the West based on the plants and animals I might see. Through this botanizing-by-destination I became a more proficient naturalist (still an amateur botanist), though there is still a lot for me to learn! When did you first get interested in the conifers in the Klamath Mountains? I’ve always had an interest in conifers because of the fact that they are such an ancient lineage of plants—ancestors of modern day conifer evolved over 250 million years ago. Because of that fact and their amazing adaptations for survival, I think they grow in some of the most spectacular places on the planet. The story of the conifers in the Klamath is even more interesting because of the mosaic of habitats fostered here. Because of the variety of environments, we have conifer representatives from across the West as well as a few species that grow nowhere else on Earth. That diversity motivated me to learn about these ancient species and understand their beautiful world. And how exactly do you define the Klamath Mountains? This is a tough question to put in words, so I’ve made numerous maps to do so. These maps are in my book and on my website. The short answer in words is that the Klamath Mountains are defined by rock type — for the long answer read the geology section in the book. 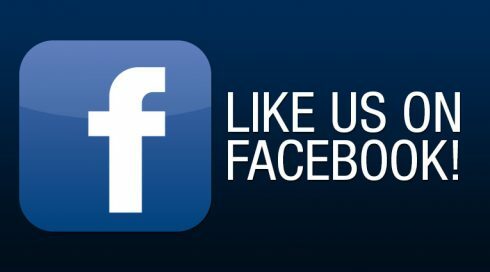 What inspired you to write your new book Conifer Country? I love hiking and backpacking. I have spent a lot of time in nature observing and asking questions. 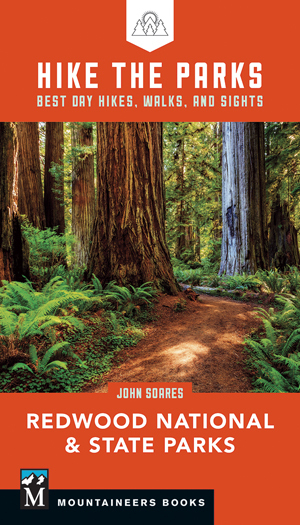 This book became a way to document and answer questions about the Klamath Mountains and the biodiversity nurtured here — and an excuse to spend more time hiking! On one particular hike in 2003 I came upon a population of Pacific silver fir in the Marble Mountain Wilderness. It turned out to be the southern-most stand of this species, which is more common northward into the Cascades. Finding those trees, in such a beautiful setting, is the moment I remember as initially inspiring this creation of Conifer Country. 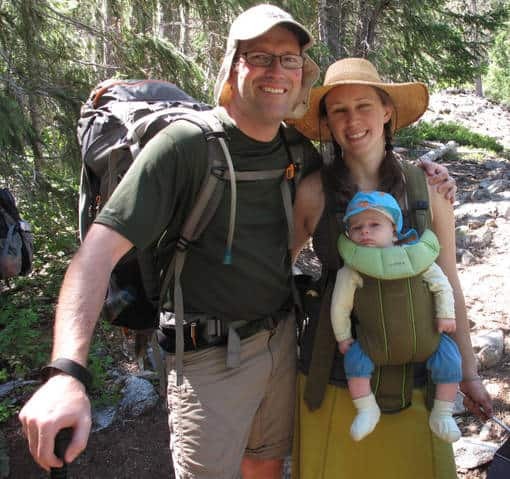 Conifer Country author Michael Kauffmann and his family out hiking together. And what exactly do you talk about in Conifer Country? The Klamath Mountains contain unparalleled plant diversity for a temperate region (basically between the tropics and the arctic). There are over 3,500 species of plants within the mountain range—that is a lot of diversity! I feel that if one views the landscape through the eyes of conifers, then the biodiversity (and the factors that nurture the biodiversity) is much more comprehensible. The book takes readers on a journey through the Klamath using conifers as a lens to celebrate one of the most species rich temperate coniferous forests on Earth. What are a couple of your favorite Conifer Country hikes? Geez…there are so many good ones. For number of conifer species per hike there are two that really stand out. One is to the Devil’s Punchbowl in the Siskiyou Wilderness to and the other is to Little Duck Lake in the Russian Wilderness. I’ll go ahead and discuss the Punchbowl because the detailed hike description is available for free download from my website. 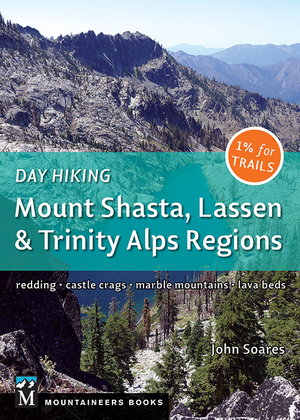 All the other hikes are available for download using passwords printed in the book. Along the trail to the Devil’s Punchbowl there are 16 species of conifers — in the redwood parks, for comparison, one might find 5 conifers along the trail. One special conifer in the glacial cirque around Punchbowl is the Alaska-cedar (Cupressus nootkatensis). Alaska-cedars are one of the Klamath’s rarest conifers, surviving here near the southern extent of the species’ range. Because of the beauty at the punchbowl, it is also a very popular hike. Unfortunately, this summer a group of campers began cutting down the Alaska-cedars for campfire wood. Clearly, this is a tragic scenario for both the plants and the aesthetic beauty of the area. By including this trek in the book I hope visitors will act as stewards for the area’s plants and animals. With more people venturing into the wilderness (which I think is great by the way) it is imperative the Punchbowl (and other natural areas) continue to offer species the safe harbor they have enjoyed for millions of years—long before ancillary wilderness recreation. How can people find out more about the book and order it? The book is available ‘locally’ from Backcountry Press as well as from numerous independent bookstores listed at backcountrypress.com. You could also find it on Amazon — but I don’t recommend buying it there for reasons too numerous to list in this forum. 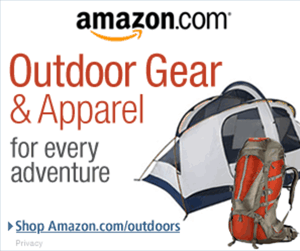 What are your future plans regarding writing and/or exploring in the outdoors? I have a few book projects I’m currently working on. 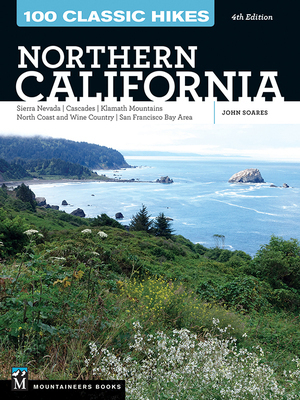 One is a field guide to the 65 conifers of California, Oregon, and Washington. This book has range maps and color plate for each conifer as well as descriptions about the plants an where to find them. Conifers of the Pacific Slope should be published in early 2013. I’m also working on a hiking guide to the Bigfoot Trail. The Bigfoot Trail is a 400 mile hike through the Klamath Mountains to see, among other wonders, 32 conifers. This book should be finished in 2014, but if you are interested, I have a preliminary document about the trail that I will send you for free. Drop me a line through the interwebs from bigfoottrail.org if you want to learn more. Got questions for Michael or comments about the book? Ask away! Great interview, John! Great responses, Michael! Thanks Tom. Michael did all the heavy lifting. I just had to come up with questions!